We don’t often post instrumentals but we make the exception for our guy GEO. The talented producer has a lively new track on his hands with ‘It Never Rains’ and this might be my favorite release from him yet. Besides the absolutely perfect vocal sample on here, the production just has a ton of lush instruments that take this over the top. The song is the lead single from his forthcoming EP Sincerely and we are really excited to hear that. 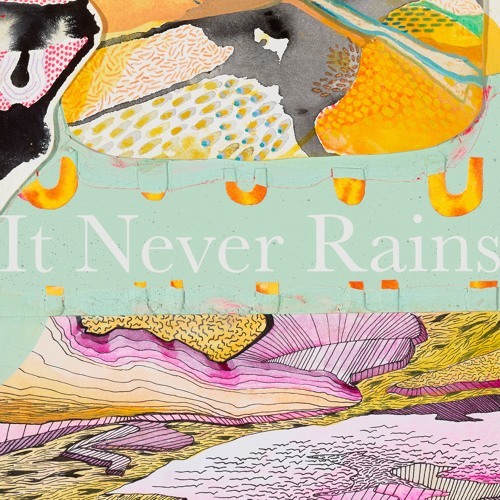 Stream ‘It Never Rains’ below.